This resource was birthed out of years of experience within communities and people ravaged by the effects of substance abuse and the impact that this has on broader society. A one day process enabling the church to take concrete steps towards addressing the challenge of substance abuse. Many in our churches and communities are concerned about the poverty, violence and social challenges that confront us, but feel crippled by fear, hopelessness or lack of ideas of what to do. 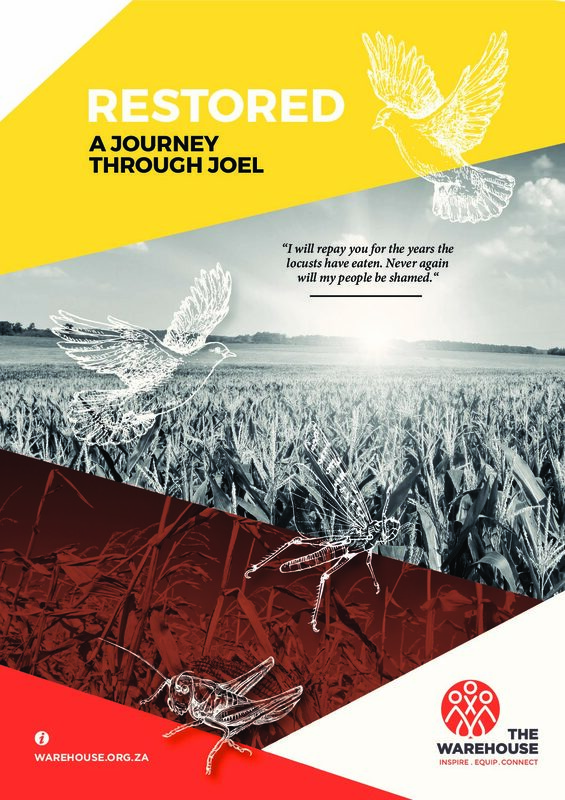 Using the book of Joel as a text, this booklet offers a format for a series of conversations that move people from a position of stuckness and despair to being hopeful, energised and ready for action. The focus of the book is substance abuse, but the methodology can be applied to any challenge facing your community.